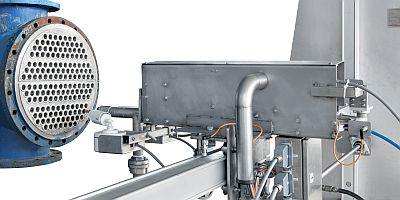 With WOMA high-pressure water jets, many different materials can be reliably removed from rotary kilns, preheaters and heat exchangers as well as conveyor belts and other plants and machines: Cleaning processes during operation always have a decisive influence on production effectiveness. Here applies, both occupational safety and the productivity and cleaning result are to be ensured at the highest level. Widely different surfaces and materials must be cleaned regularly so that continuous processes and safety are ensured during operation. 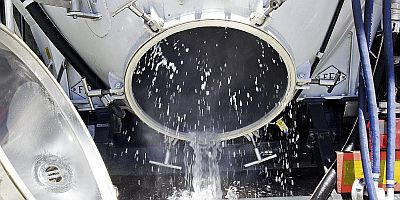 Quick and thorough cleaning of tanks is necessary to disturb the production process as little as possible.